As a part of my fitness goal this 2015, I am also making a conscious effort on what I cook and eat. Effort talaga on my part because I cook for my whole family and usually I only prepare one or two dishes for all of us and I really don't have the time and energy to cook or make a healthy dish just for myself so why not make healthier dishes for the whole family? 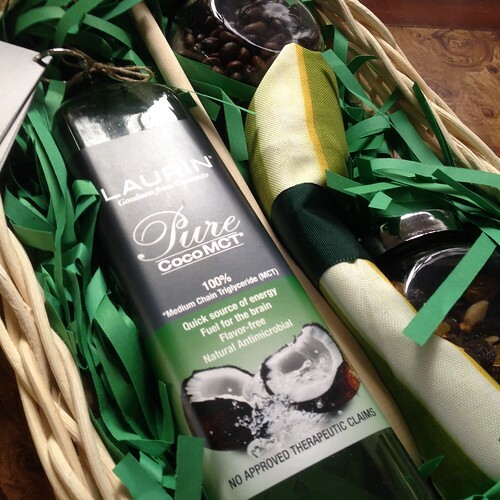 One of the things I received last Christmas was a Laurin CocoMCT gift basket. 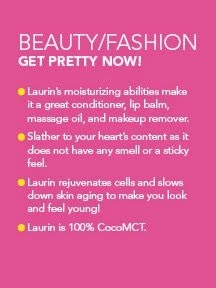 Laurin is pure goodness from coconuts. We all know the versatility of the coconut, I'm sure we've all learned what each part of a coconut tree can turn into during elementary, how refreshing and yummy its juice and meat is. Laurin Gift Basket that came with an apron, wooden spatula, coffee beans and trail mix! 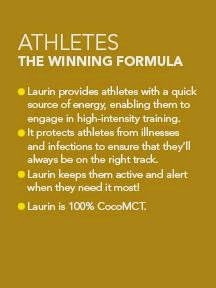 Laurin is made from coconuts grown naturally and locally in the Philippines. 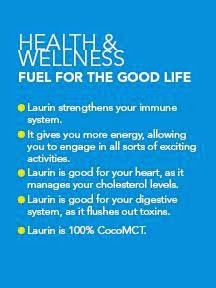 Chemrez Technologies, Inc., the leading manufacturer of personal care products from coconut oil, is also the manufacturer of Laurin. Chemrez uses a multi-step distillation process in order to produce CocoMCT (MCT means Medium Chain Triglycerides). 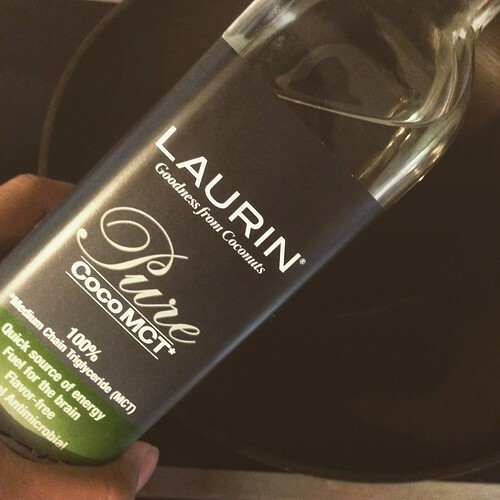 It takes five times more coconut oil to produce one liter Laurin, making it one of the purest and healthiest vegetable oils in the market. 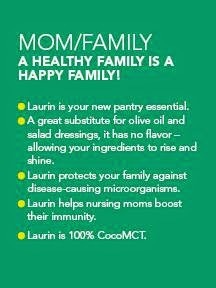 Laurin is not a form of virgin coconut oil, it is 100% CocoMCT, which is the best part of coconut oil. 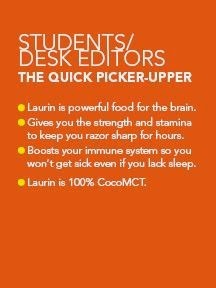 Laurin has so many health benefits. 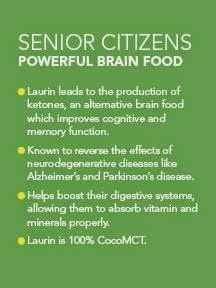 It can be used not only for cooking but also taken orally, with your salads, for your hair, and so much more! 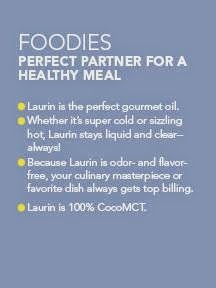 I have been using Laurin as our cooking oil. 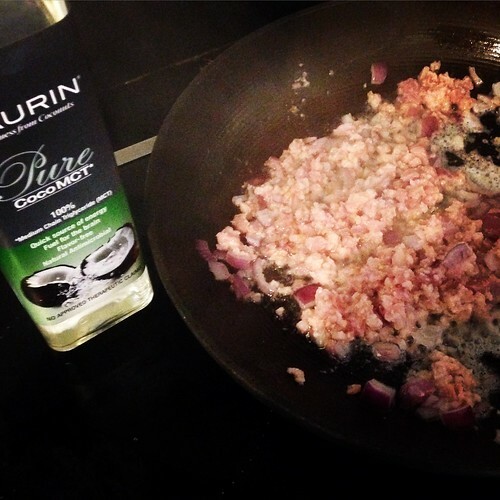 I've always been curious if cooking with coconut oil will affect the odor or after taste on the food and it's totally odor-less and no after taste. Yay! Cooked carbonara with Laurin. It was so yummy, my family loved it! 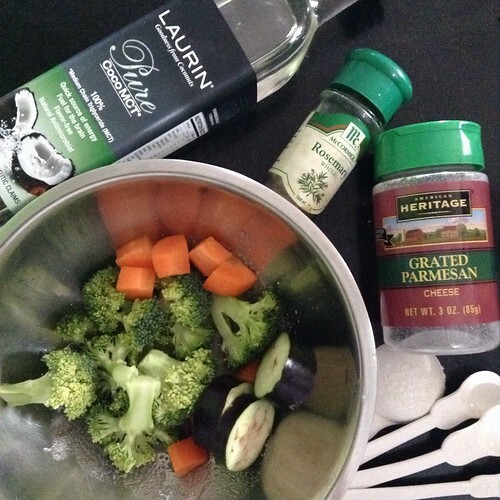 Also used it to cook other dishes, it's less greasy and oily! 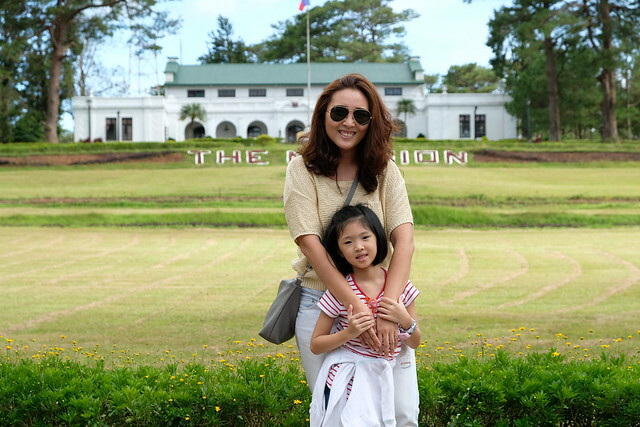 And also last Christmas, BOS's gift was a Philips Airfryer! I've been wanting to buy it for the longest time and after much prodding from BOS (yes, pinilit niya ako bilhin gift ko), I finally went to Anson's and bought one of our biggest investment in the kitchen! My only agreement with BOS was I'll be the one to wash after using para walang sisihan! I've cooked fried chicken, nuggets, lechon kawali, porkchops, longganisa, and veggies! Well, not everything spells healthy hihi but I wanted to try if chicken and lechon kawali still comes out crispy with an airfryer. I had to try the chicken skin immediately to check if it's crispy! Haha! Notice the missing skin? 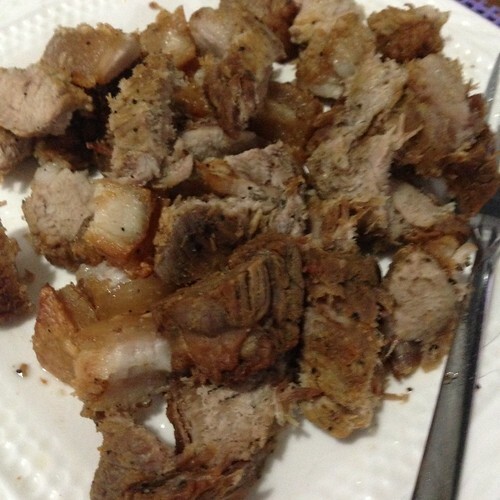 We also put the airfryer into test by cooking lechon kawali. No cooking oil was used at all and still came out crispy, less greasy and so good! BOS was pretty happy with this! 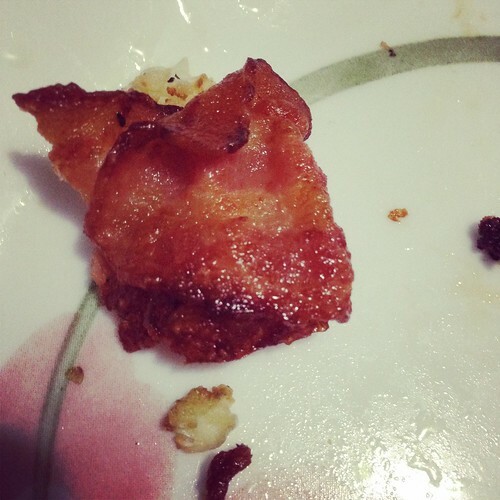 Airfried Bacon is LOVE! We rarely have bacon at home so this was a treat for us! Of course veggies! I have to admit, we've been airfrying more meat than veggies. This one was a winner: Laurin, Rosemary, and Parmesan Cheese. I had a full bowl myself. I've yet to try kamote fries, french fries, veggie chips or if you have healthy recipes using the airfryer. Please do share! Also check out the hashtags #airfryer #airfryerrecipe #airfryerclub on Instagram for recipes! I have read your article post. very nice. It’s a very useful post. thanks for the efforts. Thanks for sharing. These foods are good for health. Its always great to find good honest practical content. Thank you so much. 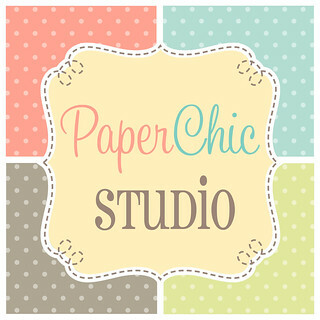 Just visitted this page a while before, honest speaking, this post is very useful for me, thanks so much! 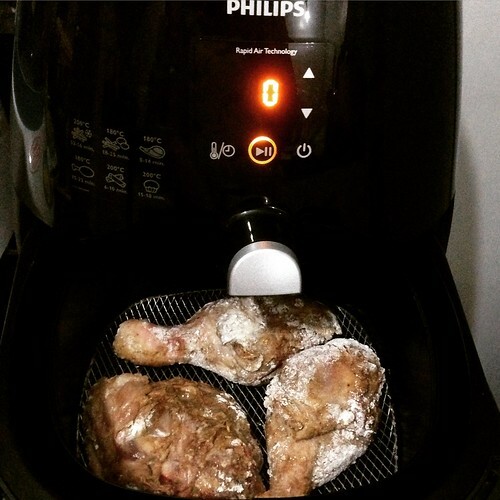 You have shared with us "Cooking With Laurin CocoMCT and Philips Airfryer".I learned to cook chicken with Philips Airfryer. Thank a lot for you post. This post is very good. Love the chicken fry. Can't wait to eat this. Chicken looks very delicious. 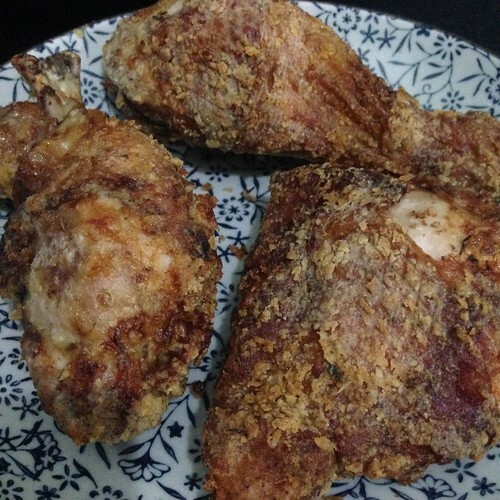 Philips Airfryer is very good for Chicken Fry. Thank you for sharing the recipe. 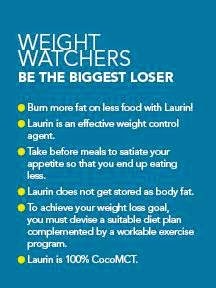 I wouldn’t want to stop eating!!! That looks delicious! I love every ingredient in this. Perfect!!!!!! It looks so yummy.. Chicken looks very delicious. Thank you for sharing the recipe.